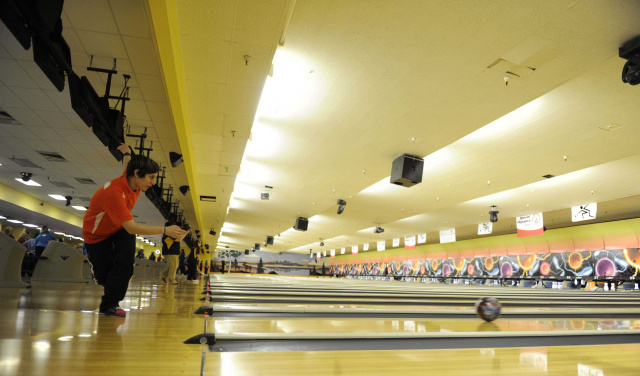 ASHVILLE- Teays Valley faced off in bowling against Oletangy Schools on Monday January 14th. 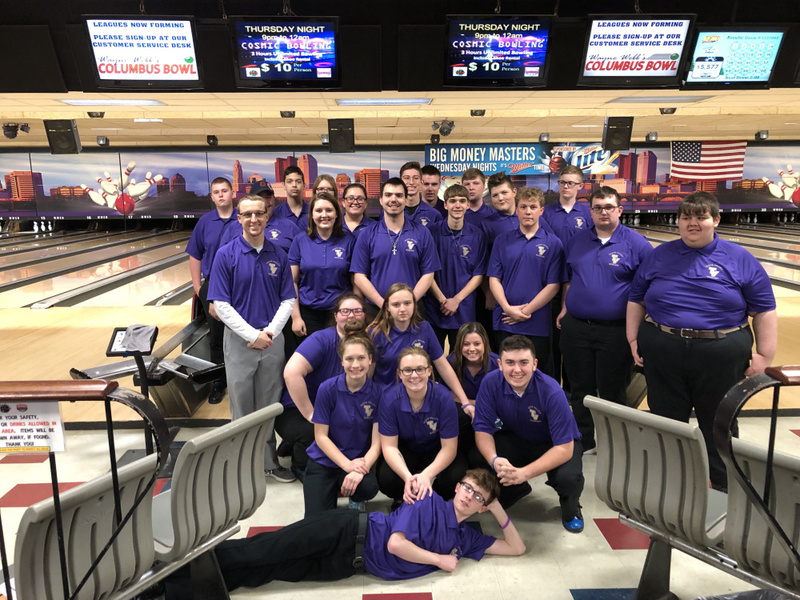 This was a non-league match between the two schools, and the first meeting in school history for the two to face off in bowling. The Braves came out victorious in Boys & Girls this evening. The Junior Varsity teams also competed this evening, and the stats were added in this report.